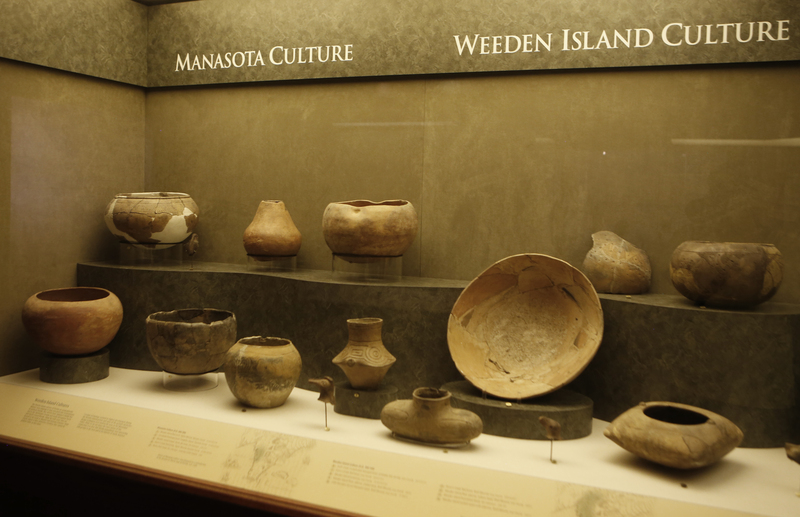 The South Florida Museum, located in Bradenton, Florida, houses exhibits highlighting the history of Florida from the prehistoric to the present. 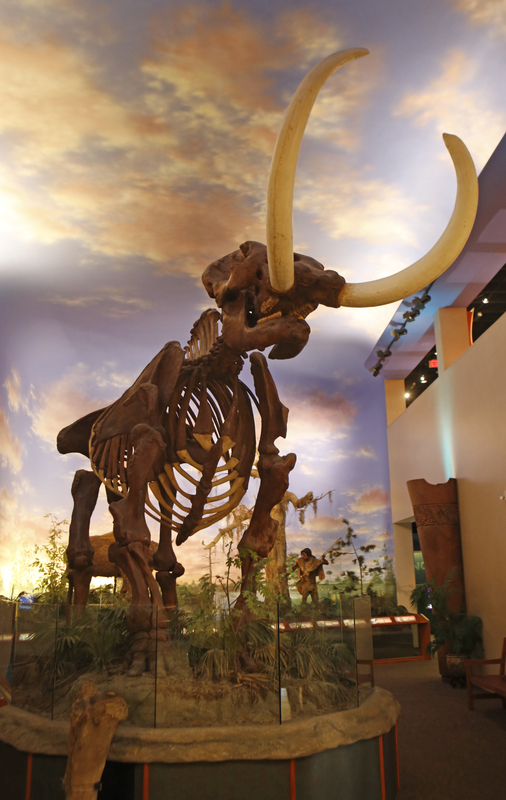 Upon entering the main hall of the museum a giant skeleton of a Mastodon grabs your attention. The ice age mammal towers over the room with his two large tusks which are framed against a custom hand painted ceiling. The Mastodon is one of world’s largest and the largest ever recorded in North America. 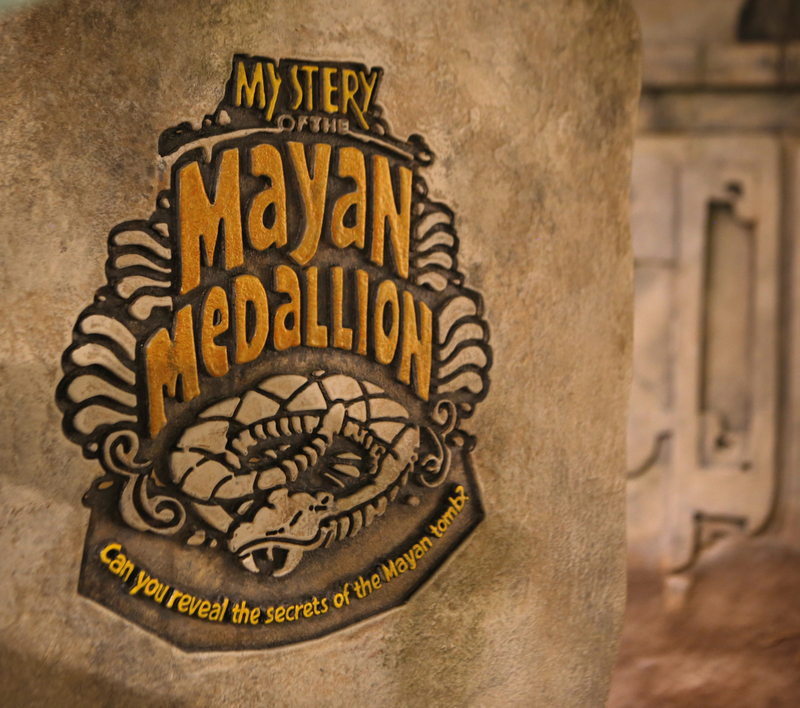 Just a few steps from that exhibit lead to an informative Mayan Exhibit that will surely keep the kids entertained while learning to solve the many educational Mayan puzzles. 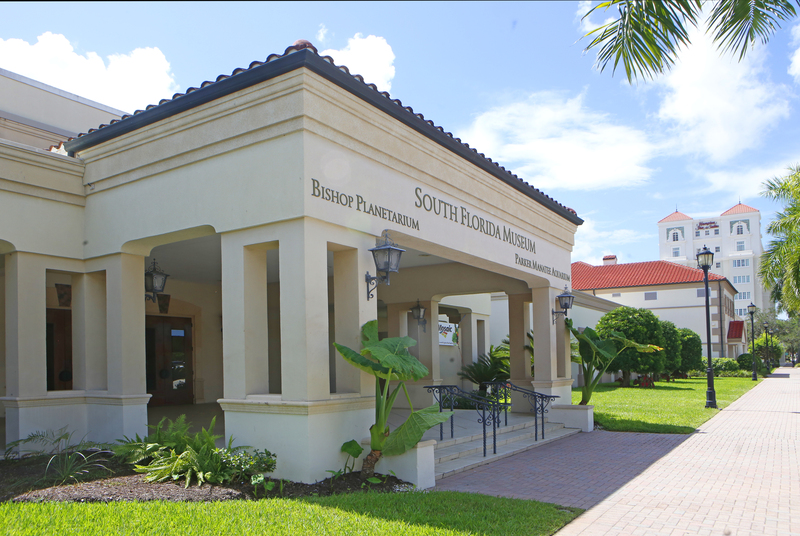 The Museum also includes the Bishop Planetarium and the Parker Manatee Aquarium, the home of Snooty the manatee. 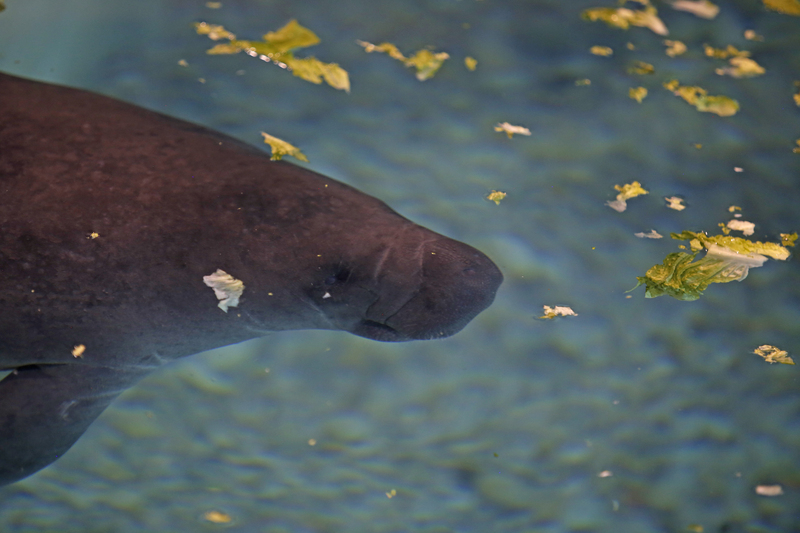 Snooty is the “Official Manatee County Mascot”. 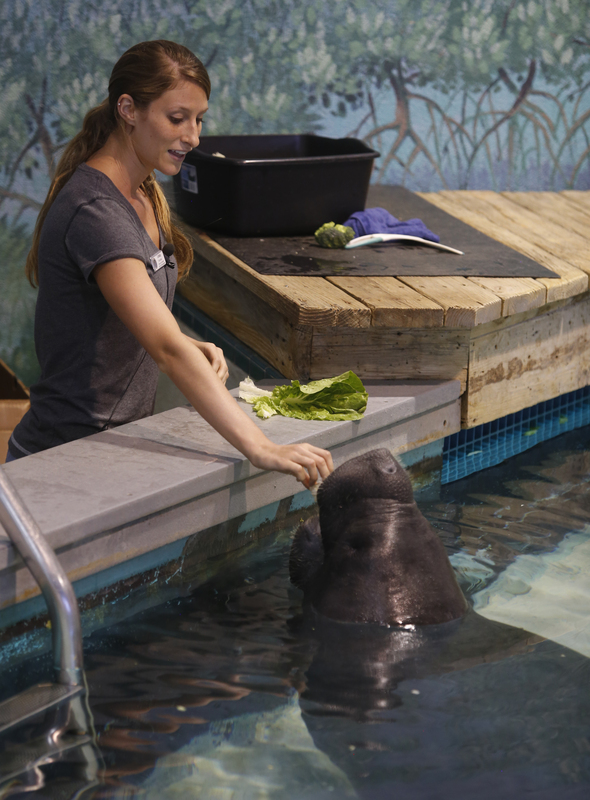 Born in 1948, Snooty is the oldest known manatee in the world. 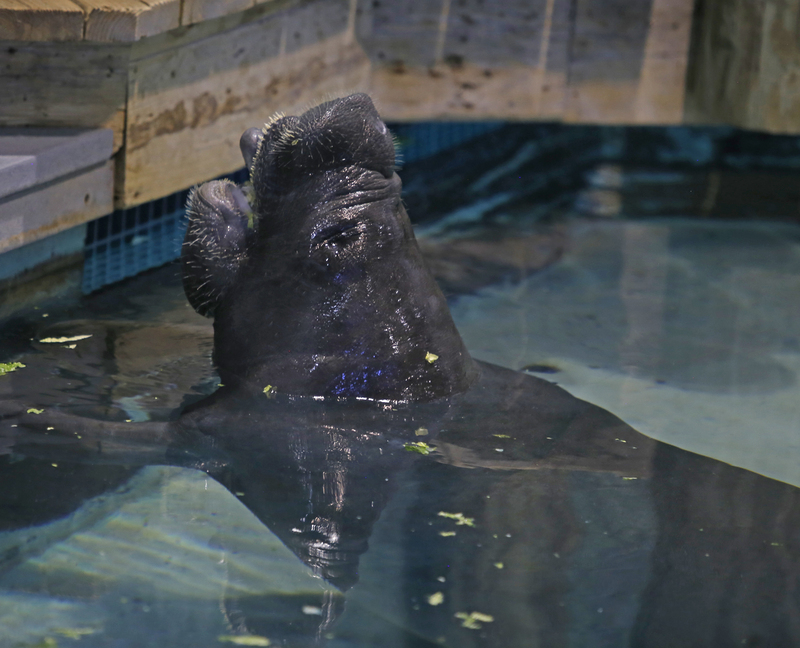 This past week Snooty celebrated his 67th Birthday; over 4000 attendees came to show their support. 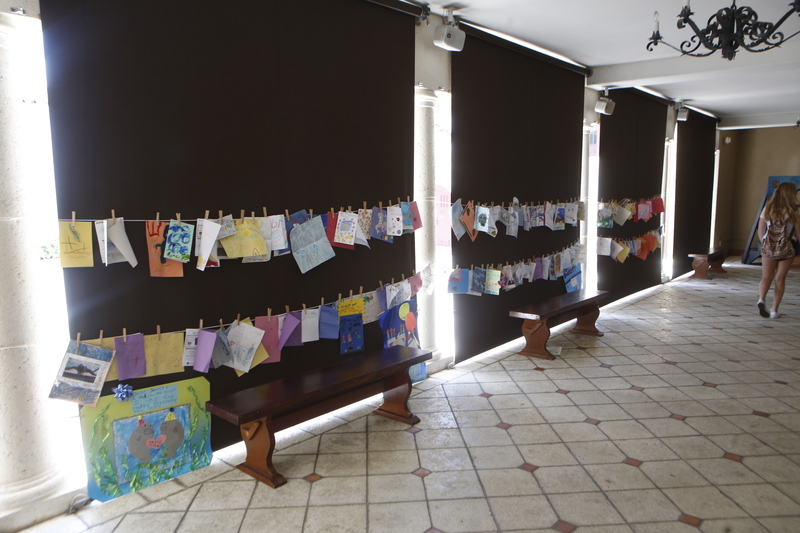 Many visitors brought birthday cards, signed the birthday wall and contributed funds to help support the non-profit museum. I highly recommend visiting the museum. It’s a perfect place to take children and adults of all ages. Clearwater Aquarium members get 50% off admission. I especially loved seeing Snooty and the other manatees. The prehistoric exhibits and the feature presentation on the large round modern Planetarium Screen was fun too. Closed on the 1st Saturday in November, Thanksgiving, Christmas & New Year’s Day. 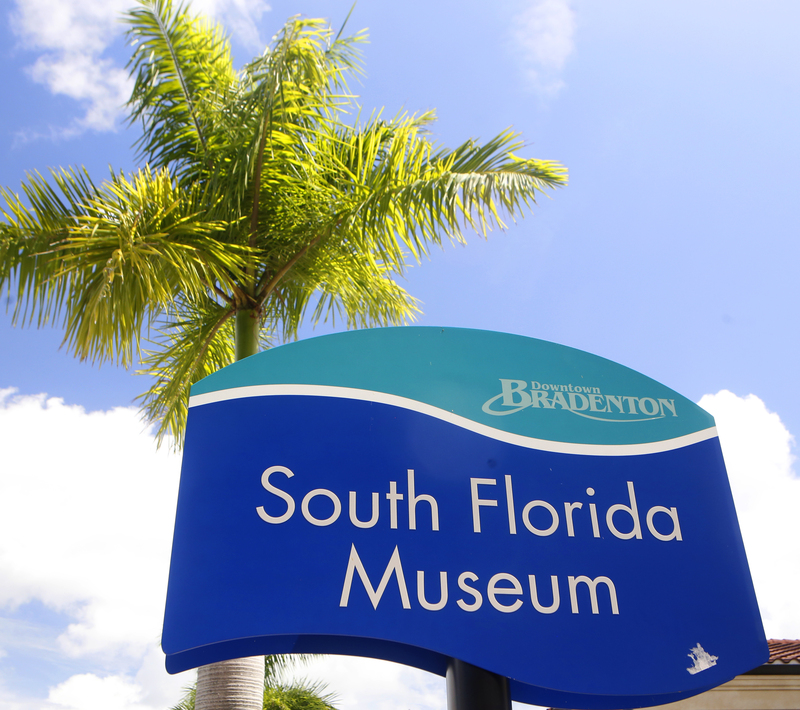 This entry was posted in Dining and tagged aquarium, Bishop Planetarium, bradenton, Florida, florida activities, fun activities, manatee county mascot, Manatees, mastodon, Museum, parker manatee aquarium, planetarium, Snooty. Bookmark the permalink.